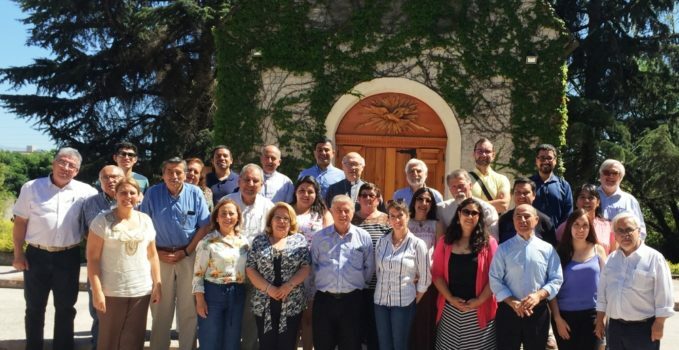 The different pastoral departments of the Diocese of Rancagua experienced a rich planning morning on Friday, January 4th, in the historic city’s Schoenstatt Shrine. 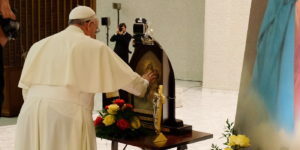 A Schoenstatt Shrine at the service of the local Church – just like the two Schoenstatters who participated, Fr. Iván Guajardo (of the first Federation course of the Schoenstatt Diocesan Priests) and Ramón Galaz, from the Family Branch. 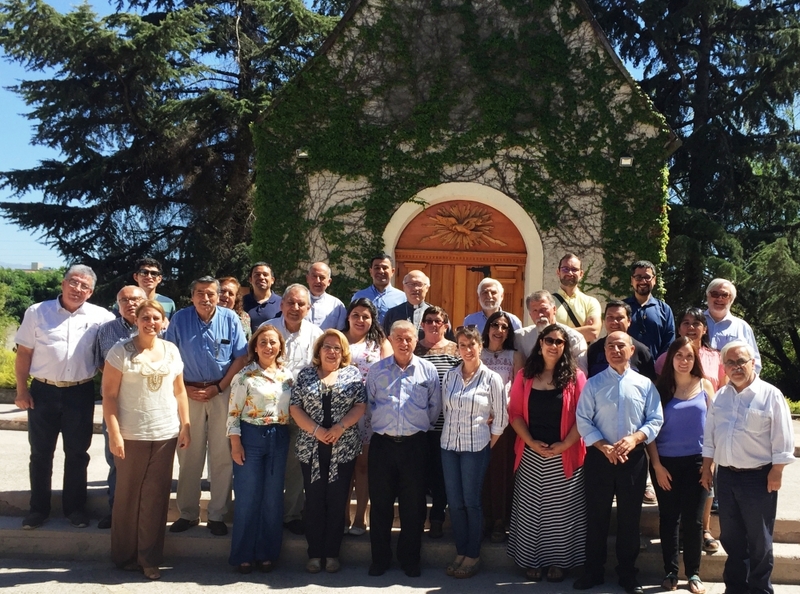 The Diocesan Vicariate Ministry convoked a gathering attended by seventeen area ministries, to determine what each department is doing and what the emphasis in 2019 should be. In addition to agreeing on how to develop the work and jointly plan the dates for different activities. The apostolic administrator of the Diocese of Rancagua, Bishop Fernando Ramos, began the gathering with an introduction by stressing that during the more than six months since he has headed the diocese’s pastoral work, he realized that the ecclesial life is very rich and this continues to develop in all communities despite being hit very hard by some of the priest crisis. 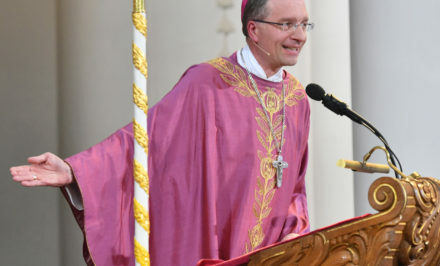 Moreover he emphasized that this crisis has been an opportunity for many people to deepen their faith and to have a sense of co-responsibility with the Church. 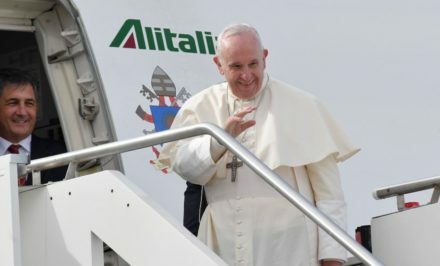 With respect to the meeting being held, he said: “We are a community of very diverse people, with different expressions of faith, who reflect on communion. 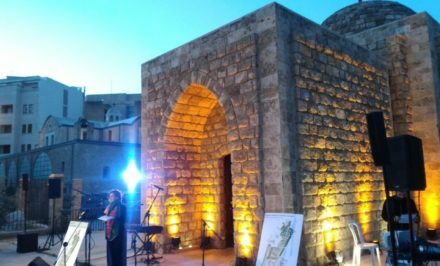 All the expressions contribute to the Christian experience,” he pointed out, and he invited the participants to confront this organizational planning challenge. 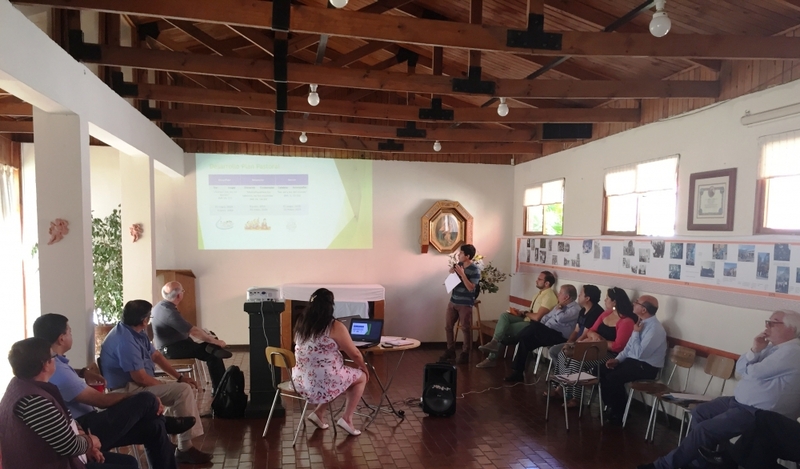 Then the president of the Diocesan Commission of Justice and Peace, Ramón Galaz, a Schoenstatter, presented a synthesis of the work carried out in two diagnostic gatherings held during 2018, and he referred to the principles orienting the work during the current year. This is how, finally, every ministry had the opportunity to explain their work and present the dates they will carry out different activities oriented toward the community, to generate an annual calendar. As an evaluation, the Diocesan Pastoral Vicar, Fr. José Vergara, pointed out that it was a very useful gathering, and the joint work carried out is a sign of great communion that helps the projection of work to be carried out.